Representative Emanuel Cleaver (D-Mo.) has asked the Department of Justice to examine how law enforcement agencies use facial recognition software, saying that he fears the technology has the potential to “exacerbate and entrench” racial divisions in policing practice due to differing performance in matching people from different demographics, according to BiometricUpdate. In a letter to acting Assistant Attorney General John Gore — who leads DOJ's Civil Rights Division — Cleaver said that "if not appropriately implemented, use of the technology may threaten the life and liberty of Americans with crushing force." Cleaver wrote further that there is "a growing body of evidence" that suggests facial recognition may "have the potential to exacerbate and entrench existing policing disparities along racial lines." Cleaver's letter also took aim at Amazon — makers of facial recognition software, known as Rekognition, which is in use by some police agencies — saying that it was recently reported that the technology is "less accurate for African American subjects" and that Cleaver is "extremely concerned that facial recognition technologies will disproportionately burden African American communities." According to The Hill, Congressional Black Caucus Chairman Cedric Richmond (D-La.) sent a letter to Amazon in May, voicing concern about potential misuse of the technology. Panasonic has announced that the Toughbook 33 (CF-33 EM7511) and Toughbook 54 (CF-54 EM7511) are FirstNet Ready, so they have been tested and approved for use on the FirstNet communications platform. Patternizr is an algorithmic machine-learning software that sifts through police data to find patterns and connect similar crimes. It has been in use by NYPD since December 2016, but its existence was first disclosed by the department this month. A spike in property crimes indicated the city of Clovis was under attack by a serial burglar. Using public safety software tools, law enforcement officials were able to gather data to connect each incident and bring the burglar to justice. Axon Evidence is one of only 15 Software as a Service (SaaS) cloud service providers with a FedRAMP JAB P-ATO. The authorization confirms that Axon Evidence has been reviewed and approved by the federal government and can be used by other federal agencies. 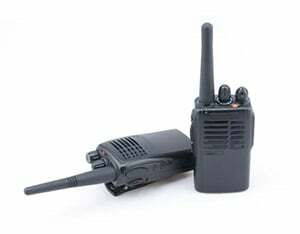 The FACT Duty WMC employs a 1080p full-HD digital camera with a microphone and 500 lumen tactical light. 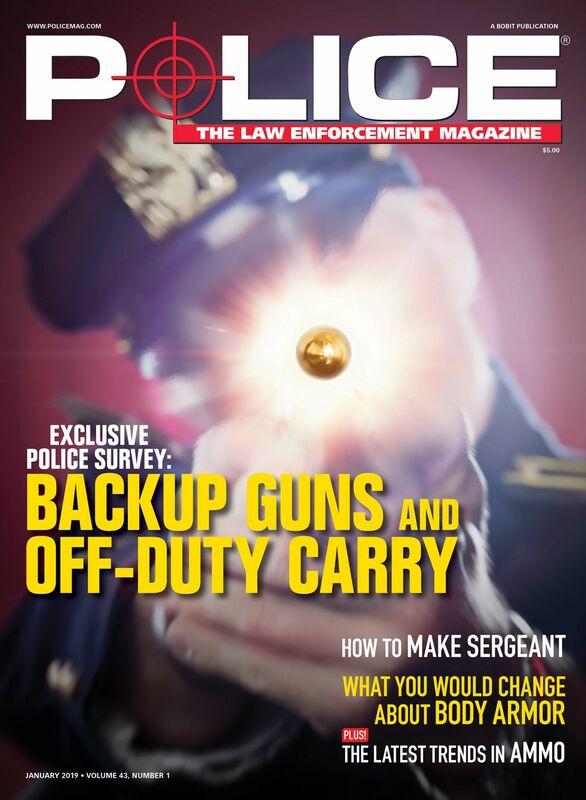 The weapon-mounted camera provides a clear view of critical use-of-force events from the end of the firearm, addressing limitations officers can face with body cameras. LAPD Captain Greg Meyer (ret.) 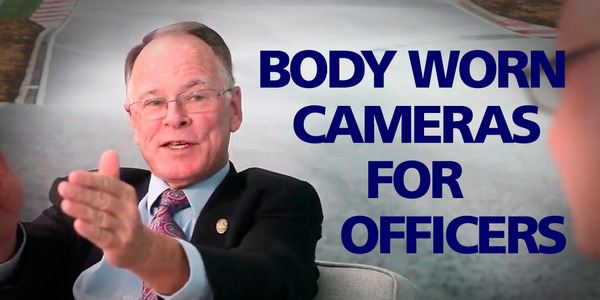 discusses some of the benefits of body-worn cameras, such as proving an officer's innocence of wrongdoing when falsely accused by a citizen, as well as some limitations. Axon has announced a partnership with the Border Patrol Foundation, a non-profit organization that honors the memory of fallen US Border Patrol agents and supports the families of those fallen. 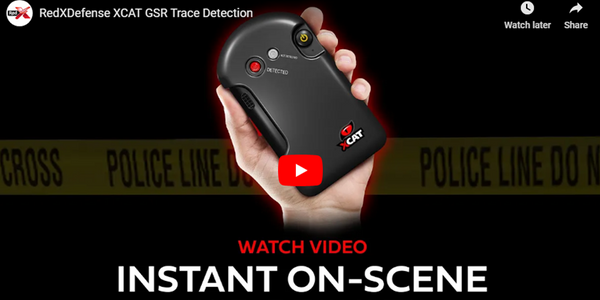 XCAT GSR tests are the number 1 product used by law enforcement for rapid, on-scene GSR identification. Use the tests for SEM analysis to obtain solid forensic evidence from presumptive to confirmatory with the same sample. To bring together and make sense of multiple data sources, Motorola Solutions has announced enhancements to CommandCentral Aware, its situational awareness application designed to provide one cohesive view of an incident as it unfolds. Los Angeles Police Chief Michel Moore plans to scrap a controversial program that uses data to identify individuals who are most likely to commit violent crimes, bowing to criticism included in an audit and by privacy groups.